Is everyone ready for game day? I'm particularly excited for the Superbowl this year. I still don't understand football, and don't plan to in the near future, but the superbowl is a special day. It combines many of my favorite activities, including excessive snacking, beer drinking, hanging out with friends and/or family, and a first peek at soon-to-be viral commercials. I mean, this year there is going to be some sort of Full House reunion during an Oikos commercial... The anticipation is literally killing me. 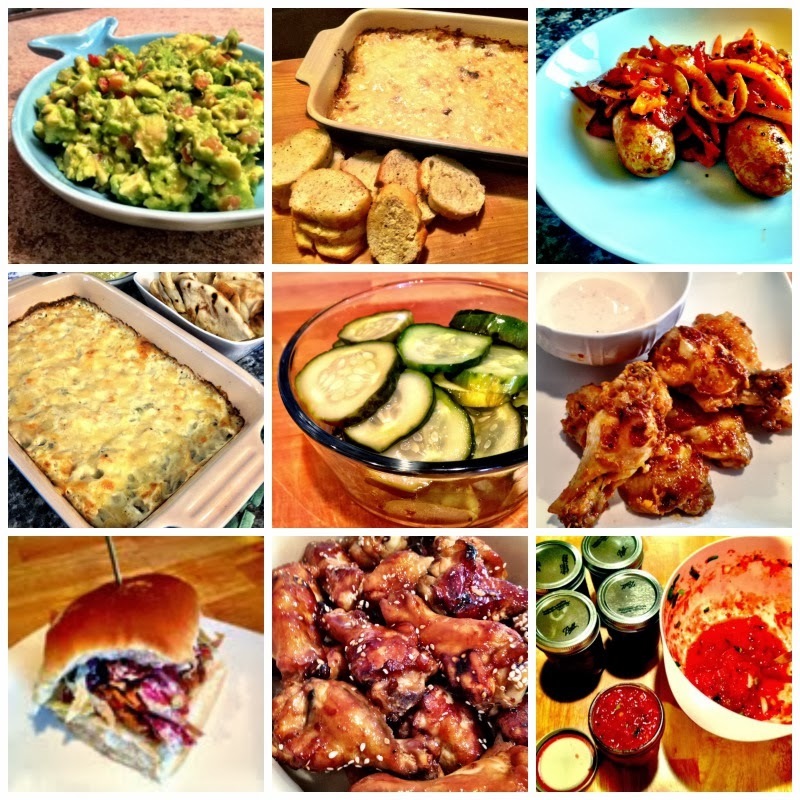 Here are a few of my favorite game-day recipes. I have a few allstar criteria for the superbowl: any sort of dip, any flavor wing, anything that is buffalo flavored, anything handheld and anything that can be made in a crock pot. Enjoy!